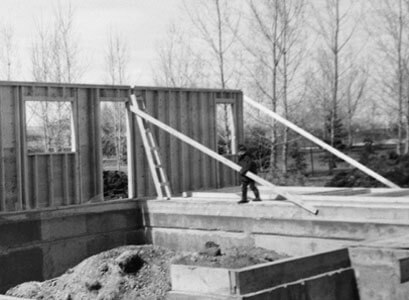 When we built the first Cardel home in 1973, we didn’t imagine that we’d become international leaders in new home construction. But while our ambition was modest – to build one home for one family – our sense of responsibility was as real as that first nail. 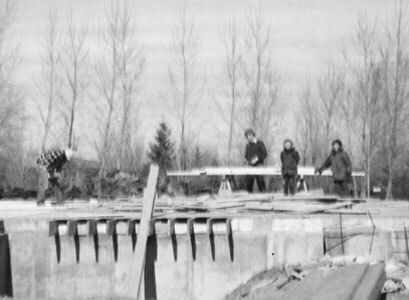 Today, some four decades later, Cardel has built thousands of homes throughout North America. 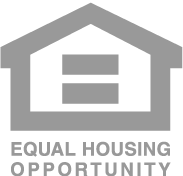 We take our role as community stewards to heart, and we’re committed to enriching and preserving the neighborhoods where we build for generations. In Tampa, Denver, Calgary and Ottawa, Cardel homes don’t just exceed standards – they set benchmarks. Our dedication to homebuilding excellence is stronger than ever, and the thousands of families who come home to a Cardel every day can take comfort in decades of building innovation. 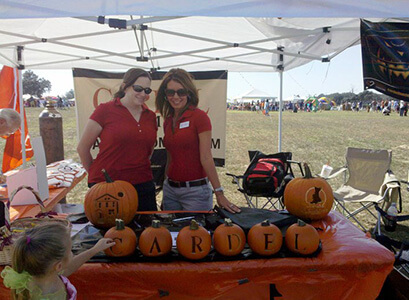 Cardel is proud to bring families home to great communities with our award-winning products and services. Our really well-built single-family homes. Our modern townhomes and condos. Our top-notch designs and renos team. Our financial services experts. And beyond bricks and mortar, our charitable division, Cardel Foundations, which is deeply involved in initiatives that enrich communities. We even have our own state-of-the-art theatre, which is offered to community groups and non-profit organizations in exchange for a donation to local food banks. The Cardel Theatre collects approximately 6,500 kg of food annually to help people in need. 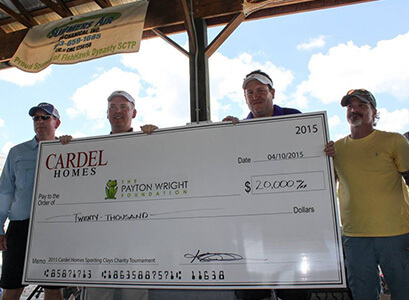 Our community spirit shines throughout the entire Cardel organization. From our hand-selected tradespeople and knowledgeable sales associates to our design experts, our success is a product of the people and partners who have helped us grow from a family business into an internationally respected builder. 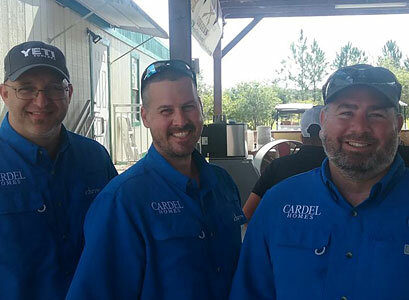 And yet, despite our booming growth and expansion, Cardel retains the best attributes of a family-run business: quick reflexes, a tight-knit management team and an ironclad commitment to quality and community. It’s just how we’ve always done things, and it’s made us what we are today. Cardel is full of talented individuals who are very good at what they do. It’s easy to find someone who’s been with us for 5, 10, 20 years or even longer. That’s because we treat our people well and create an atmosphere where they can thrive. It’s nice to feel good about coming to work. 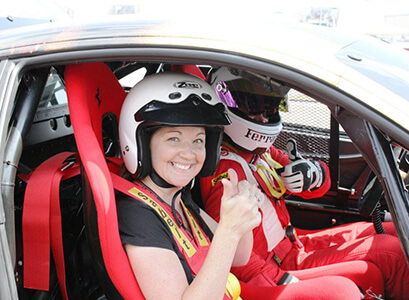 Some of the ways we foster a dynamic company culture are through events. We have a Spirit Committee that’s always coming up with fun ways to strengthen team cohesion. From charity races and golf tournaments to movie days and holiday parties, there’s a full a calendar of events to participate in each year. All renderings are an artist's rendition and may be subject to change. Color scheme samples are for general reference only. Variations in shade, texture, dimension and color may occur. Selections subject to availability. models, new releases, and everything in between. your free eBook via email. * We need at least these two things to email your eBook. What price point are you looking for? How soon would you be ready to purchase?